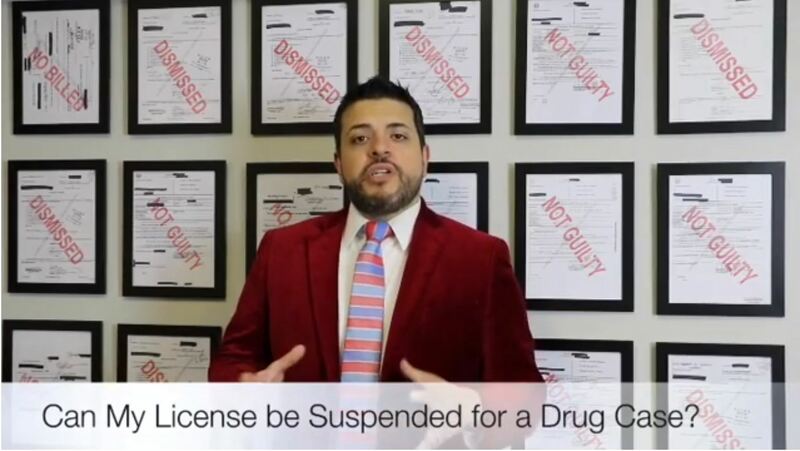 Home/Videos/Can You Bond Out of Jail with an ICE Hold? 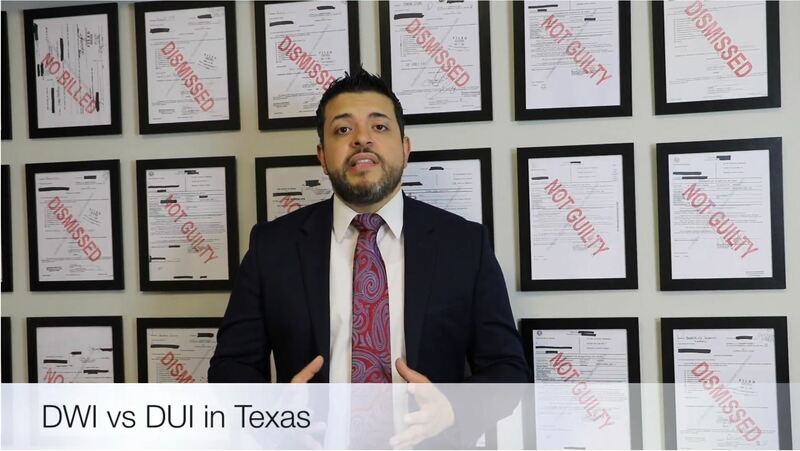 I get calls often from individuals who are in jail, or from family members asking if they can bond someone out who has an ICE HOLD. Unfortunately the answer is no. 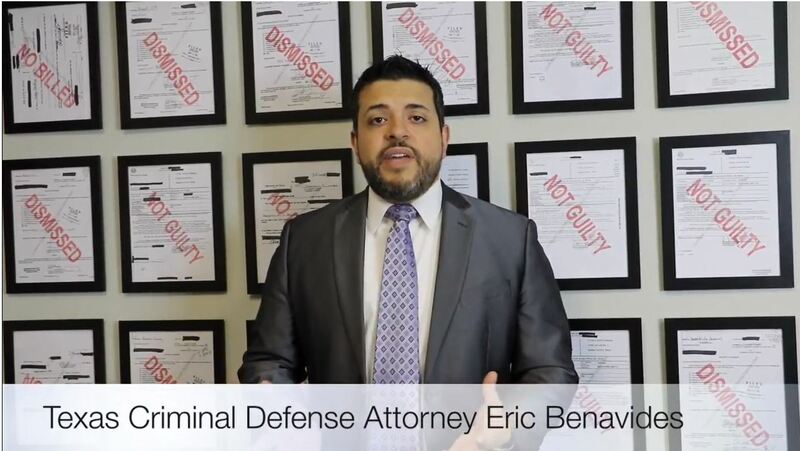 My name is Eric Benavides and I’m a Texas criminal defense lawyer. 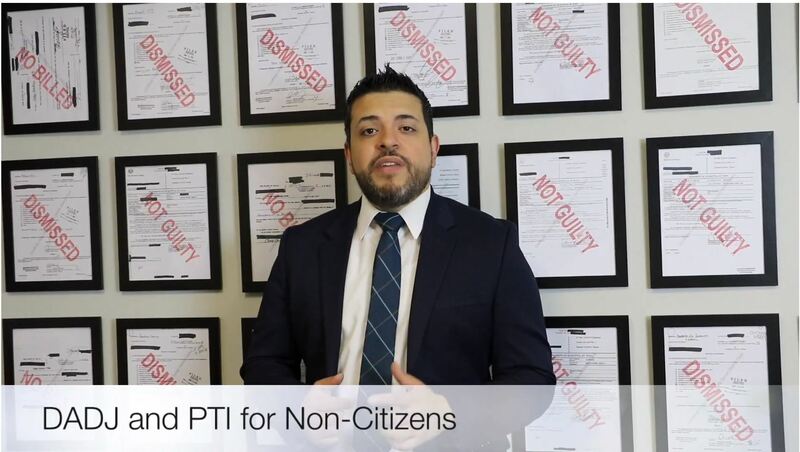 I want to speak to you today about being able to bond out with an immigration hold. 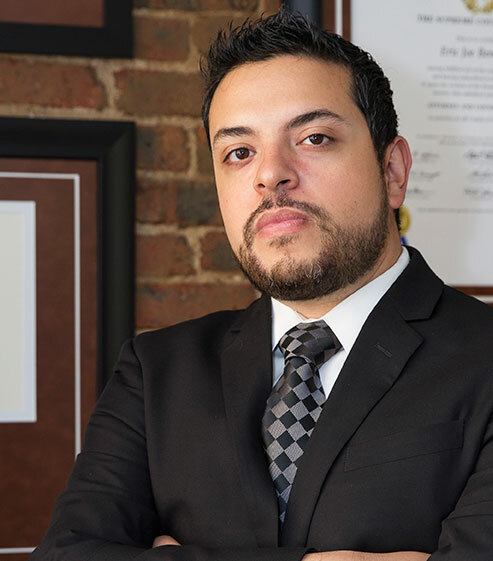 I get questions every day, “Can I bond out…” or “Can I bond my family member out if they have an immigration hold”? The answer is no if you have an immigration hold. 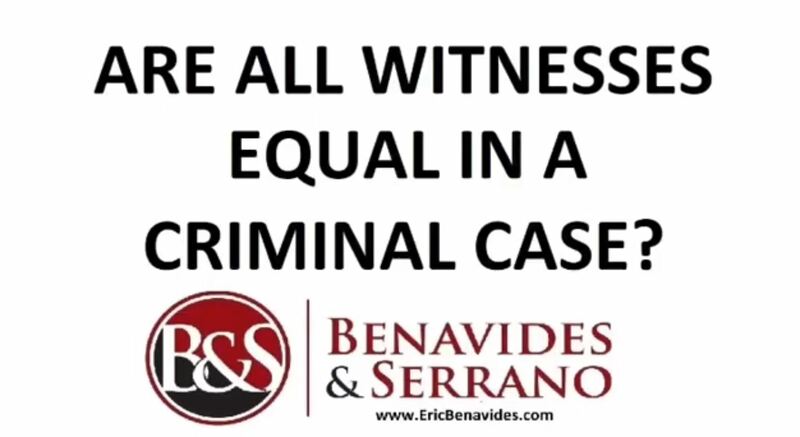 That’s a federal hold meaning that person is going to immigration after the case is over, win or lose. 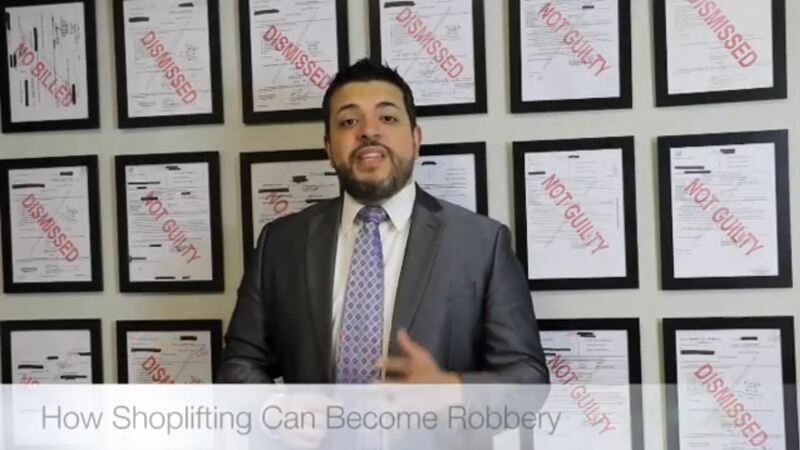 The only way you can bond out is that the federal government lifts that hold which almost never happens. 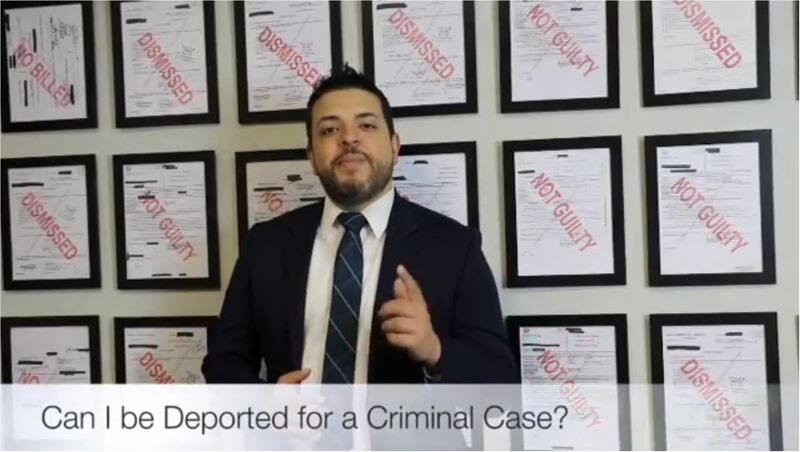 So, it’s very important to get to attorneys your criminal lawyer and your immigration lawyer onboard – so when the criminal case is finished, the immigration lawyer can take over once that individual ends up at immigration. 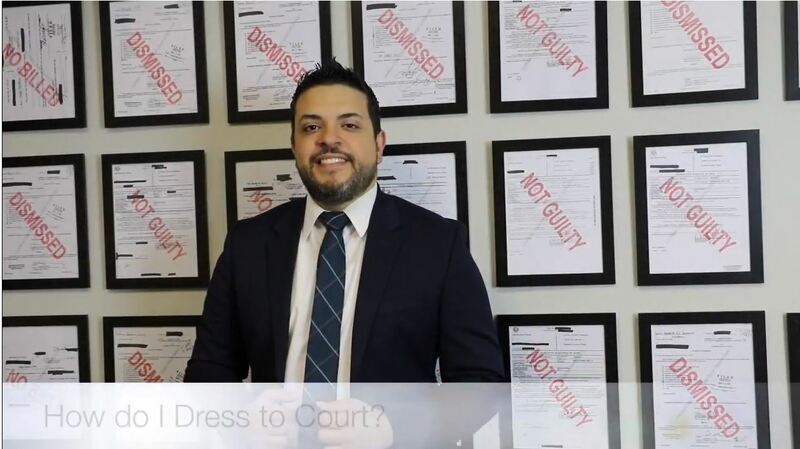 How Do I Dress to My Criminal Court? 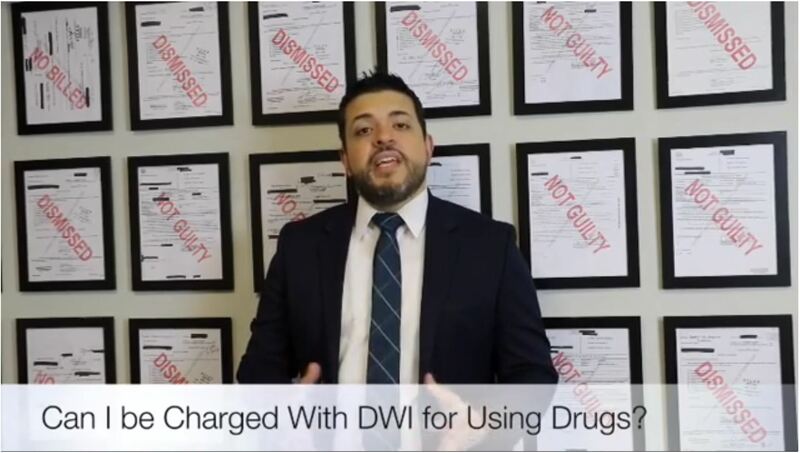 Should I Take a Breath Test if Asked by an Officer? 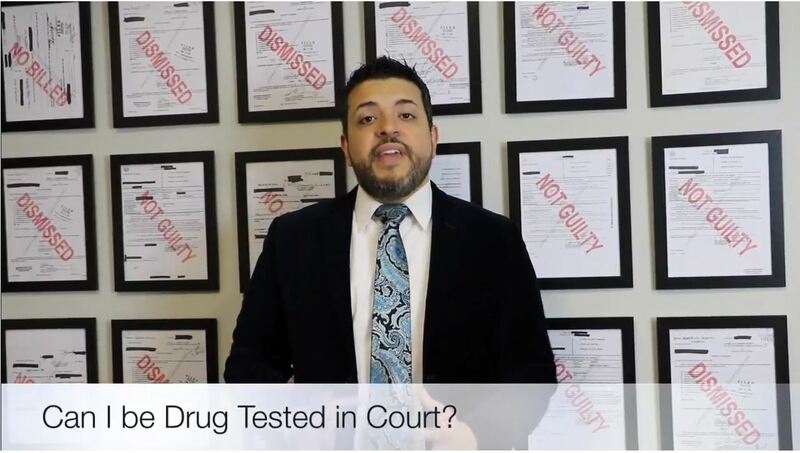 Can I Be Drug Tested in Court? 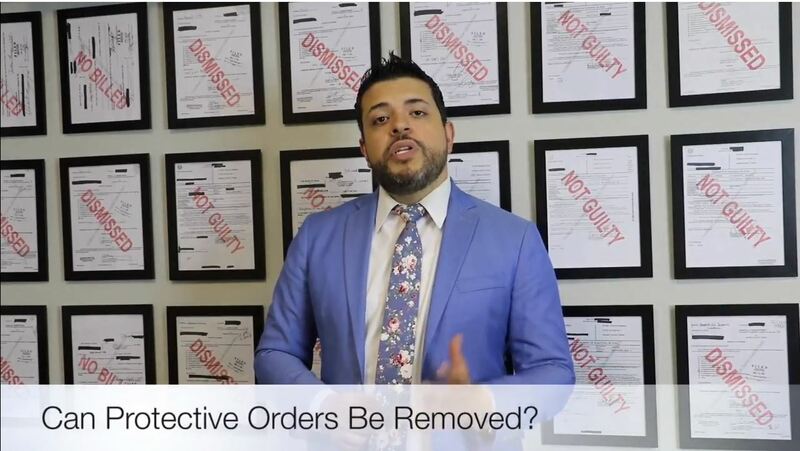 Is it Possible to Remove a Protective Order in Texas? 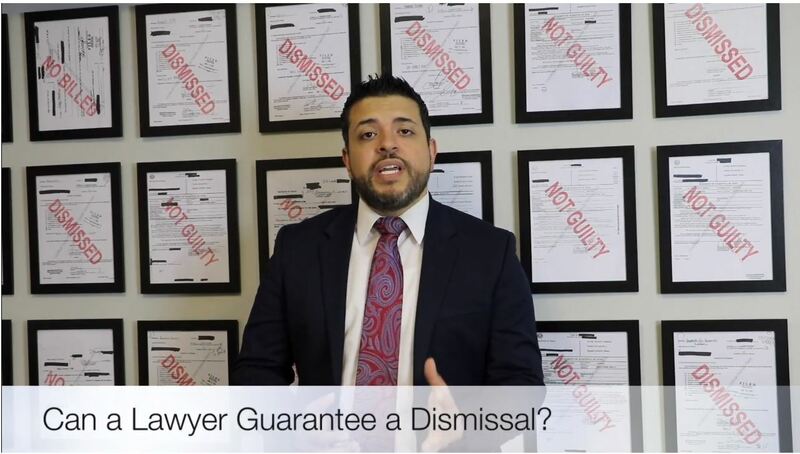 Can a Texas Criminal Defense Lawyer Guarantee a Dismissal? 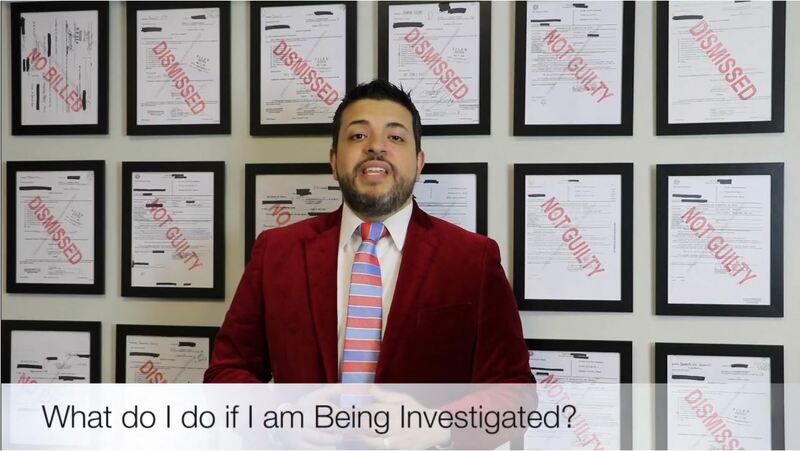 What do I do if I am Being Investigated by the Police in Texas?